JYJ ~ In Heaven Special Edition Photobook Scans. . HD Wallpaper and background images in the JYJ club tagged: jyj in heven photobook scan. 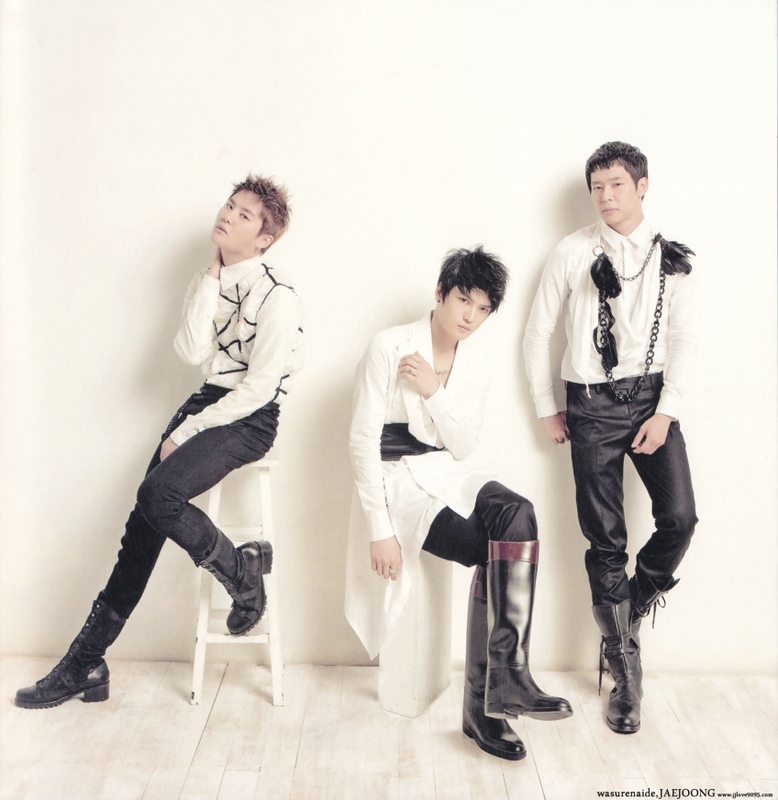 This JYJ photo contains well dressed person, suit, pants suit, and pantsuit. There might also be hip boot, thigh boot, outerwear, overclothes, and business suit.